Insurance clarification required - We are your AirBnB hosts forum! I have just discovered that my Home Insurance only covers my Annexe (which I use for Air BnB) when I have no guests staying. Air BnB insurance seems to cover the guests (Third Party) and any damage they might do to the property. So, it seems that I have no cover for the building when I have guests. Has anyone been able to find something which will fill this hole? I am in the UK. There are quite a few providers in the UK that do insurance for short term lets including Aviva and Admiral. Probably worth you contacting a local insurance broker to ask for some quotes. By the way Airbnb doesn’t provide insurance - it has a ‘guarantee’ with limited coverage. You certainly can’t/shouldn’t rely on it for guest damage. So from what you say you will need a) building insurance and b) specialist home insurance to cover STRs. 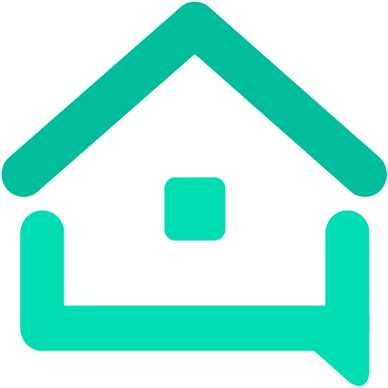 I am with Home Protect, they have dedicated AirBNB insurance which basically just tags onto your main home insurance for the same cover. It cost me about £100 a year extra to add this on for 4 rooms being rented. Thank you for the suggestion and for the warning regarding Air BnB.